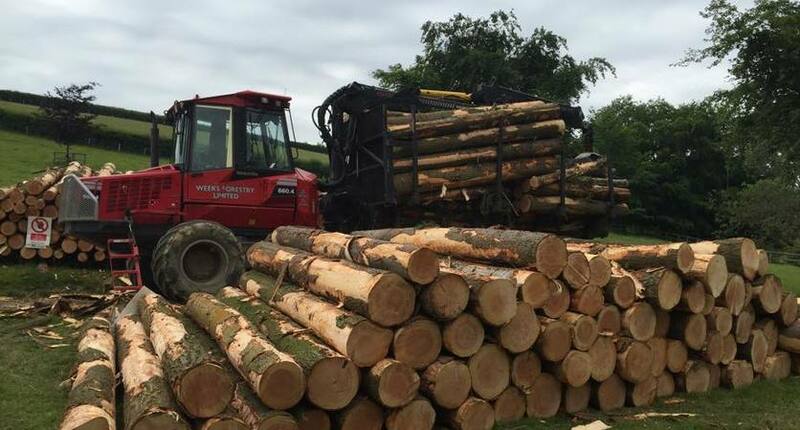 We buy & sell all standing timber including roundwood, hardwood & softwood as part of our forestry services. very competitive rates as there is no middle management company. 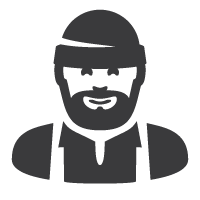 many sawmills to make sure we get the best possible price for our clients. 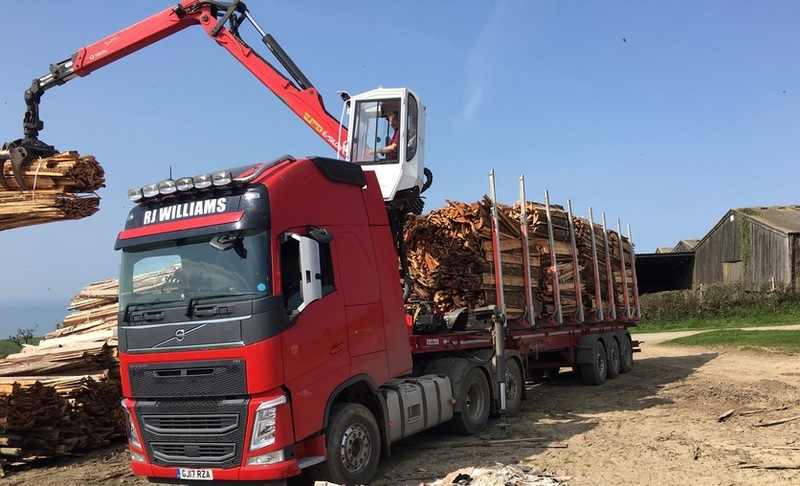 experienced haulage companies to transport your timber from roadside to sawmill. timber in large and small quantities in any of the following ways. We will agree a figure for all produce on site this can be paid either in full or by installment. This is an individual price for each product produced on a per tonne basis. With a high emphasis on high value products. This is a pre-agreed single price for every product to leave your site.